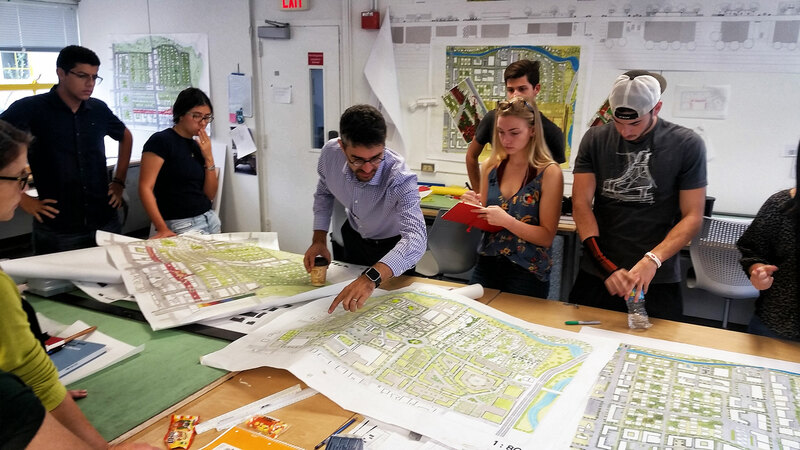 Juan Mullerat and Megan McLaughlin are teaching a studio to introduce architecture students to urban design at the University of Miami School of Architecture this semester. 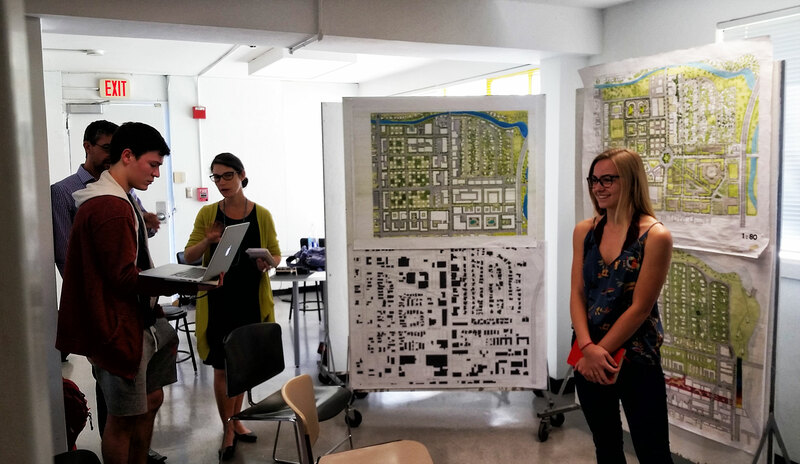 While it is not their first time teaching at UM, it is a first teaching a studio that centers around resilience and transportation solutions in Miami, more specifically on the re-emerging Little River neighborhood in Northeast Miami. 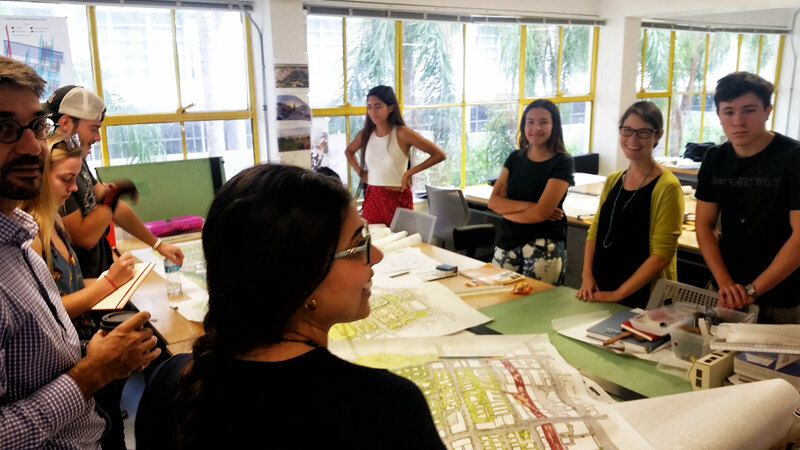 Juan and Megan’s team teaching effort in helping to prepare future architects to find solutions to the imminent problems Miami faces matches their commitment to community shown continuously through their firm’s projects.